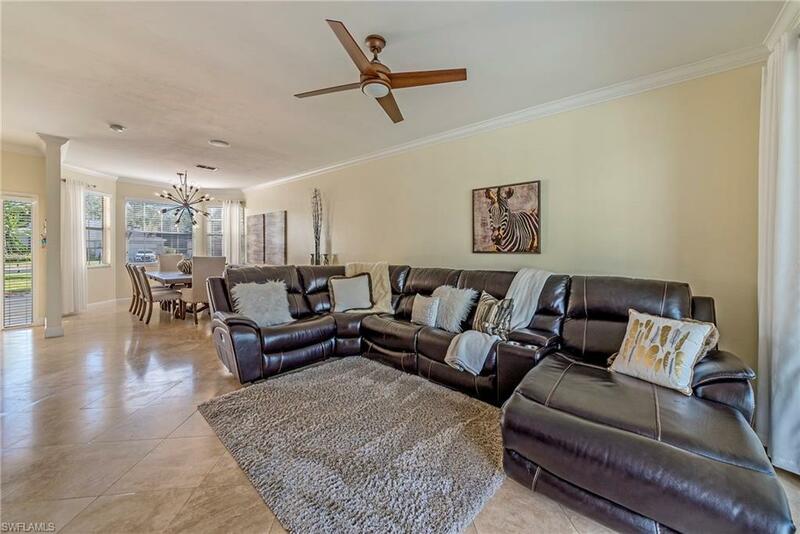 747 Teton Ct, Naples, FL 34104 (MLS #219009637) :: Clausen Properties, Inc. Available Feb, March, April & May 2019! Weekly rentals considered. 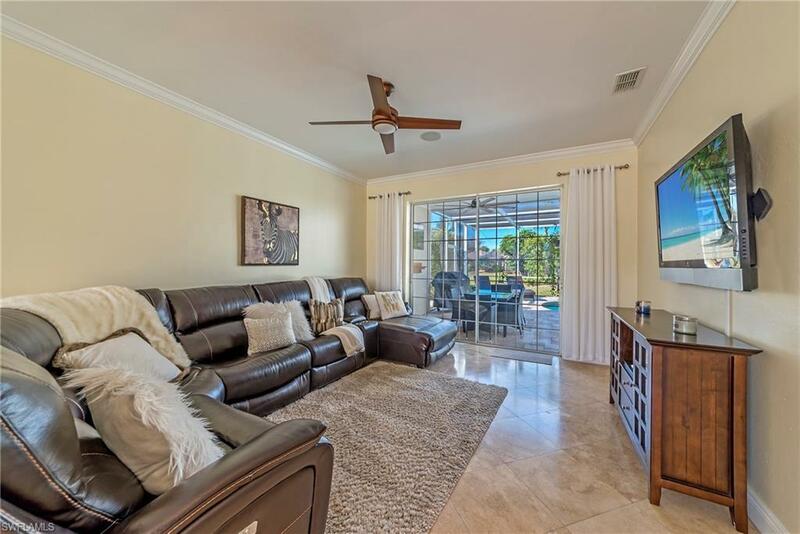 This great vacation home located in Briarwood is perfect for soaking up the sun, entertaining, and offers great location being central to just about everything in Naples! 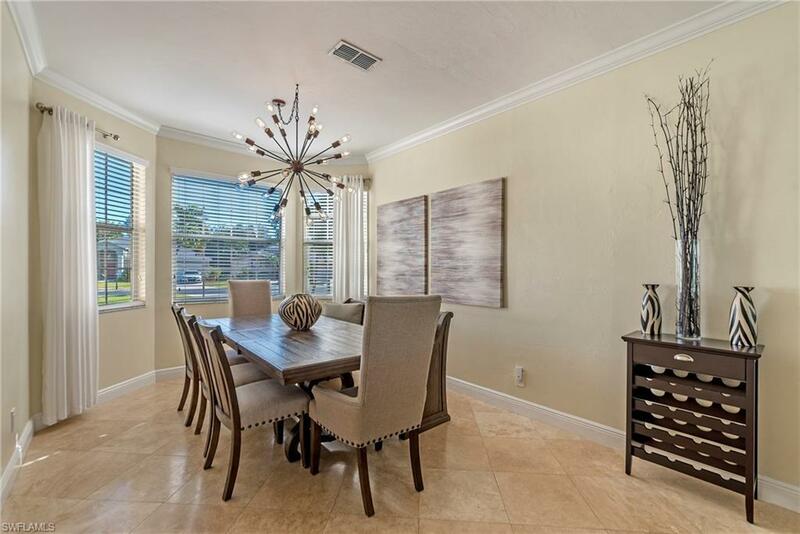 Enjoy western lakeviews from the master bedroom balcony or the pool area...great for sunsets. It boasts 3 bed/3 full baths, screened-in large pool area, new furniture and 4 tv's. 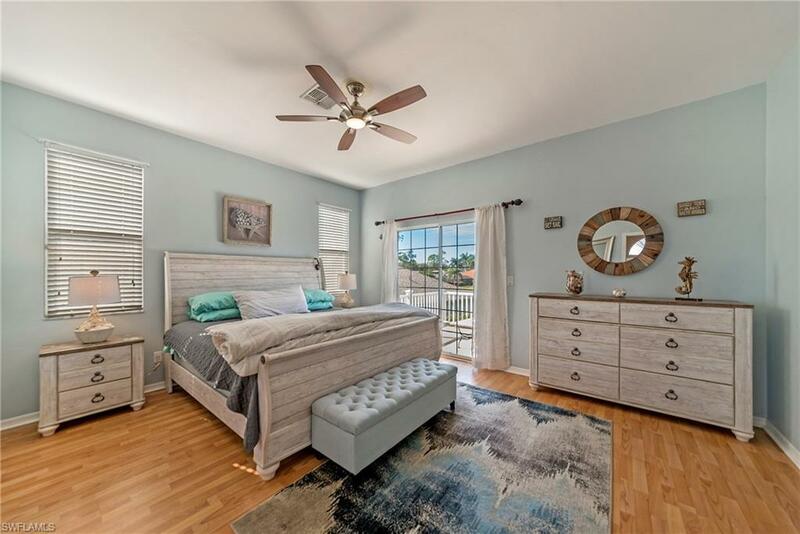 It has a king-sized bed in the master, queen-sized beds in the other 2 bedrooms, and the dressing room off of the master has a twin bed, plus another futon that folds down. The community has 2 heated pools, tennis/pickleball courts, basketball court, sand volleyball court, soccer field, and a tot lot. It's also located at the end of a quiet cul-de-sac.